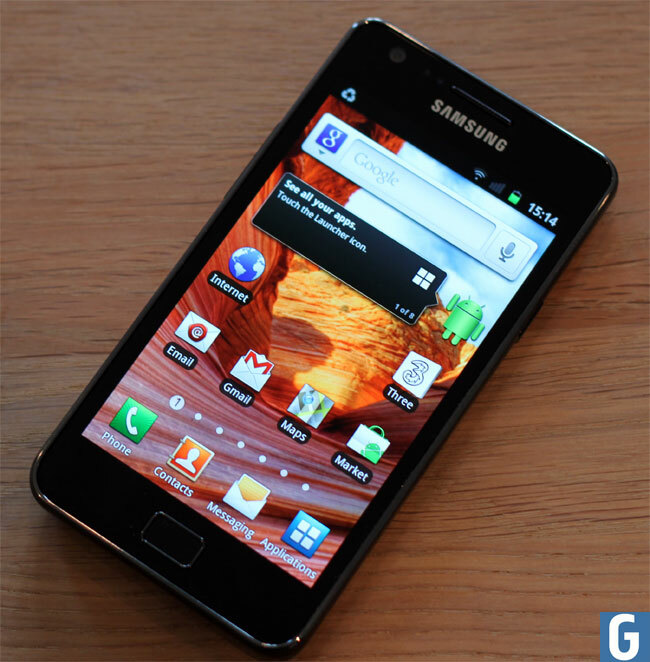 The new Samsung Galaxy S II Android smartphone comes with a dual core 1.2GHz processor, and both AT&T and Sprint’s versions of the Galaxy S II come with the Exynos 1.2GHz processor which is made by Samsung. Now it would appear that the T-Mobile version of the Samsung galaxy S II will feature a different processor to the Exynos chip found in the AT&T and Sprint versions. There are no details as yet on which processor the T-Mobile Samsung Galaxy S II will use, but it could possibly be a dual core 1.2GHz Qualcomm processor. If you want to know what we thought of the Samsung Galaxy S II have a look at our Samsung Galaxy S2 Review.